Welcome to our end of the week recap for July 12-19, 2015! 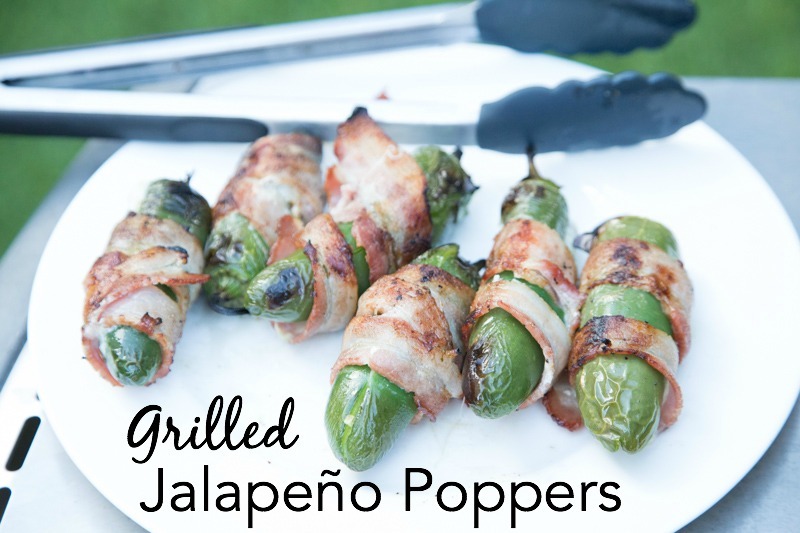 I get asked a lot about what to serve WITH dinner. No one wants the same old side dishes all the time, including me! 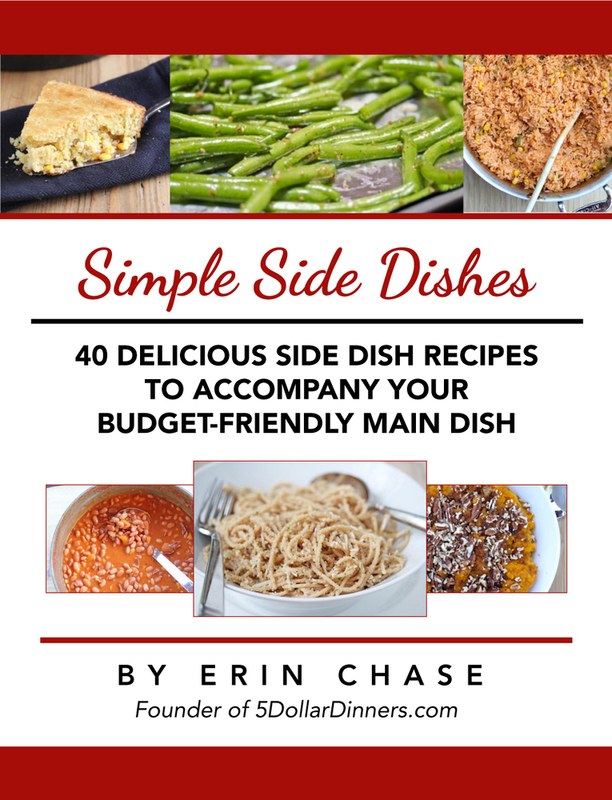 So I’m excited to announce that I’ve come up with a new eBook that features 40 simple side dish recipes that are the perfect complement to your budget-friendly main dish. Order your download of the new Simple Side Dishes eBook here!